24HR’S A DAY 7 DAYS A WEEK. 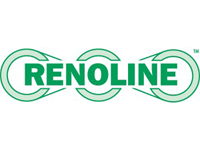 As a company, we have a sense of pride in our work and our customers best interests at heart. 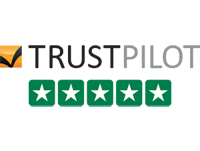 Our ethos is simple we strive to provide outstanding service and value at all times. Blocked Drains are a nuisance, if you are experiencing bad smells from your drains or water is taking a while to drain the chances are your drains are blocked. When a pipe fails, there can be any number of causes these can include the growth of tree roots directly into the drain or the movement of ground leading to cracked clay pipes. 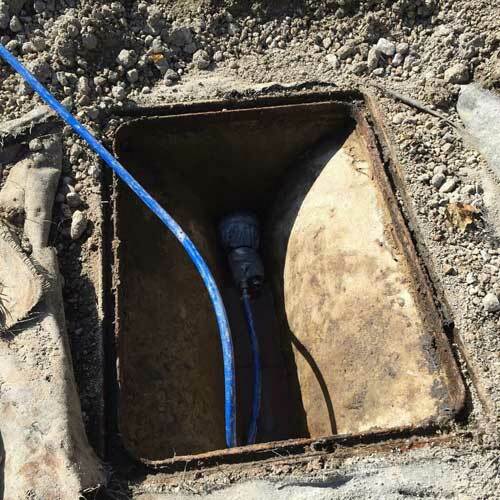 CCTV Surveys can be useful for a variety of reasons if you are experiencing perpetually blocked drains, CCTV will help us to understand any underlying issues. 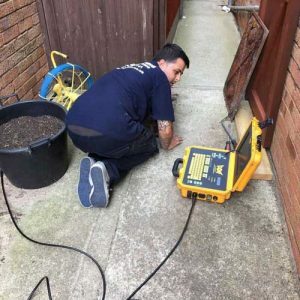 As professional drainage contractors in Kent, we continuously invest in the latest and best tools to perform our profession to the best of our ability. It is also important that we keep upto date with the latest techniques in the drainage industry to this end we are permanently developing our staff. At Blast Away we possess a high power 4000 psi jetting machine which has the power to cut through the most stubborn of blockages even tree roots! We also use the very best in descaling and cleaning tools allowing us to make short work of blockages in smaller gauge pipes. 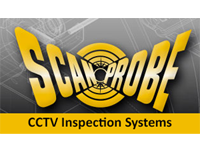 Our Scan Probe CCTV Survey machine is a market leading piece of equipment. 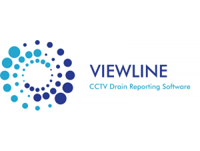 Water authorities and surveyors recognise the drain survey software we use. We aim to attend call outs across the Kent Area within 2 hours night or day, weekday or weekend as emergencies are just that emergencies. We don’t do ludicrous rates just straightforward fixed fees before we start work we will provide you with a fixed priced quotation and only continue to do the job having gained your approval. 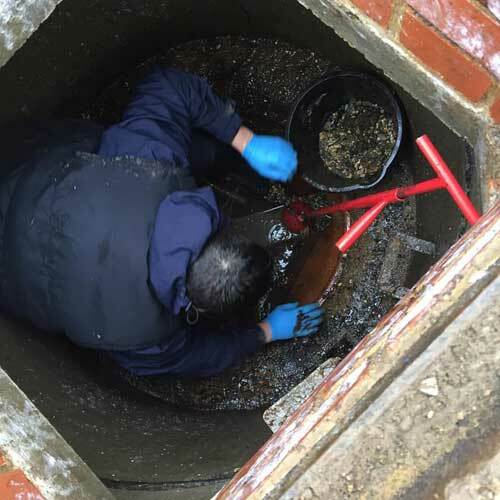 With bases in both Margate and Sittingbourne we are perfectly situated to rectify drainage problems in Faversham, Whistable, Herne Bay, Canterbury, Ramsgate, and Broadstairs. Drainage Problems? For a fast response and professional service.